Which base & supports are right for your fenceposts? Here’s our guide. Do you really need to buy post bases? Generally, if you want to achieve a more stable, longer lasting and better looking result, yes you do. Even well preserved timbers will eventually rot, especially in boggy, poor-draining land. Fence spikes, for example, will help you achieve similar levels of sturdiness for a typical garden fence whilst protecting the post. 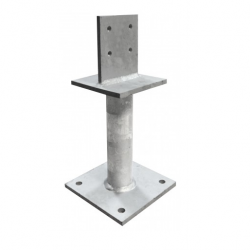 Tradefix Direct’s fence post supports come in a range of types, each with their own specific applications. No digging. No concrete. No faff. 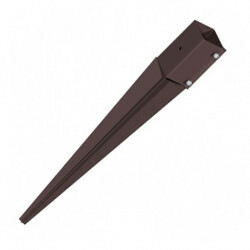 When you want your fence up fast, post spikes let you get the job done. 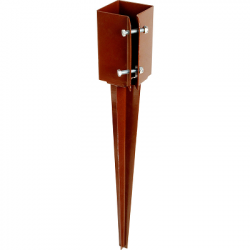 Ideal for the flat ground of domestic gardens, simply drive the spike into the ground (ensuring it goes in straight) until only the collar is visible, then slot the post into the spike and tighten the collar. Suitable for most ground conditions, and a favourite with landscape gardeners and fencing contractors who use spikes to get the job done faster. 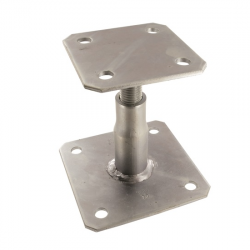 Robust post support strength when fixing to hard surfaces, the flat post base bolts to the concrete or other hard standing area. 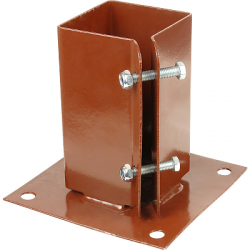 Available as a bolt down post shoes or as an elevated, adjustable base to stand proud of the ground. You may also be interested in our post shoes. The post base for the finest finishes creates a clean look by hiding the support within the post. 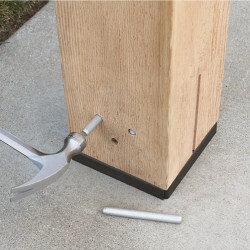 Elevated standoffs protect the base of the post from decay. Ideal for heavy duty applications. 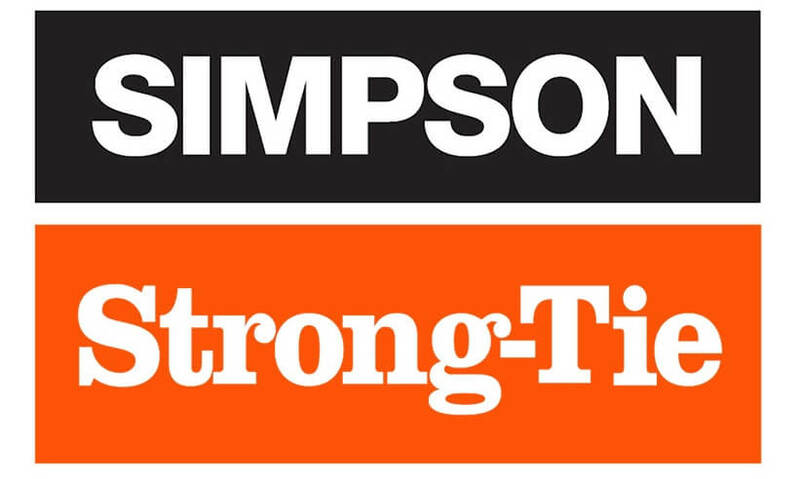 If your project is more refined and requires a little more finesse then you might want to use the Simpson Strong Tie concealed post bases CPT44Z or the CPT66Z. 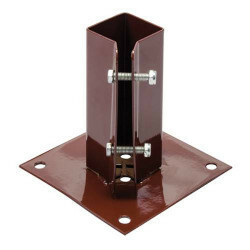 The CPT44Z is designed to take posts 89mm to 100m whilst the CPT66Z will take posts sizes 133mm to 150mm. The concealed post base provides a very neat and clean look with only 25mm of the black powder coated finish on view. Which are the right fence post bases for you? Call us now on 0161 794 1783 and we’ll recommend the best supports to buy for your application.